@ Mental: I saw an F355 Berlinetta at a Land Rover dealership last time I was in Jacksonville Florida, it was dark grey, gorgeous car. 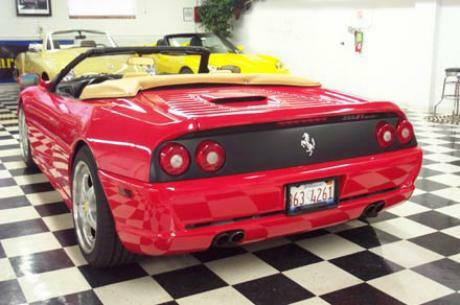 F355 - one of the latest Ferraries I sincerely loved. Artful. Desirable. Fast. Merak/Bora are also from the same league. Great cars. ...Partially Bland, Its Meh to me. I dont see how anyone could call this bland.. it is anything but. 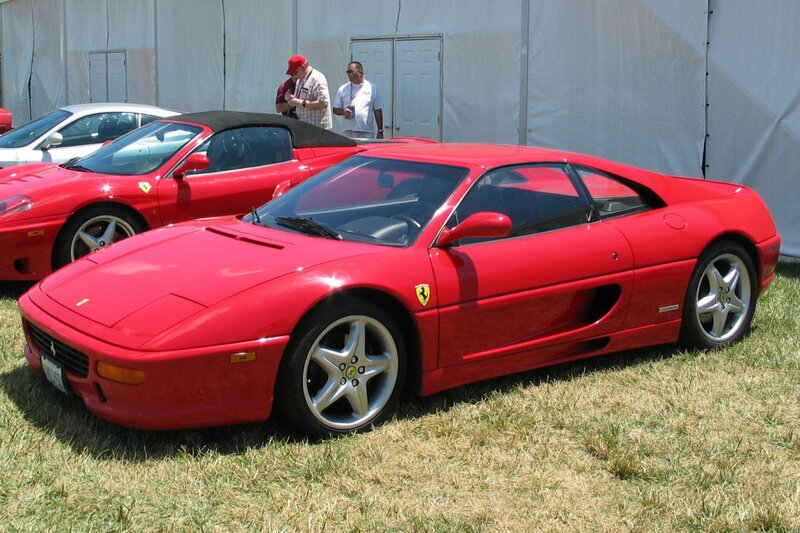 Why does everybody say the Ferrari F355 and Maserti Merak SS are beautiful cars. I find both bland, ordinary.the Ferrari that lives near me, reminds me of a nissan, the meraks i've seen look better than the Bora, but still ugly. Anybody agree ? 1444 kg with 88 l fuel. Optional suspension parts (ball joints, adjustable anti roll bar) of the Challenge version and track-specific set-up will improve lap times. It has 40 valves, because it has 5 valves/cylinder. 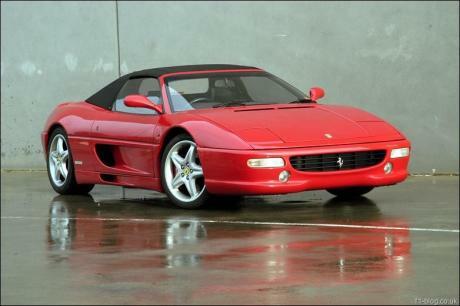 Choose the 1995 Ferrari F 355 Berlinetta. 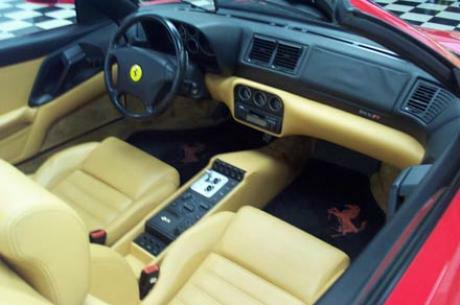 F355 its compareble to 993 RS or Turbo.....Is 1994 car ! 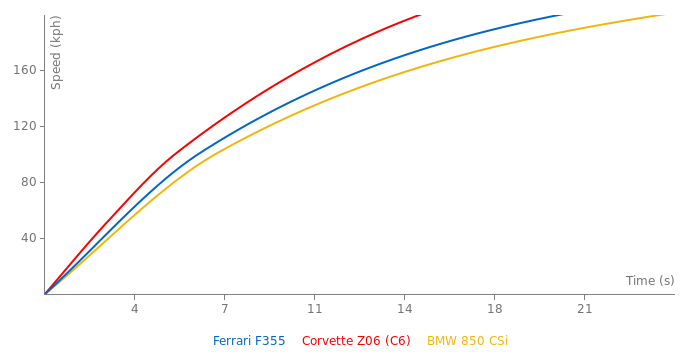 isn't ferrari 355 comparable to 997 carrera s/4s prior to facelift? The 8:13min is correct.. deleted the 8:18min Horst von Saumra was later 5sec slower.. trck condition or what ever the reason was..
You don´t like Ferraris ?? The 1:03 was done by a 355 Challange, not by a stock one.